Fibrwrap Construction Lebanon SARL is a construction company offering services for private and public sector construction projects. 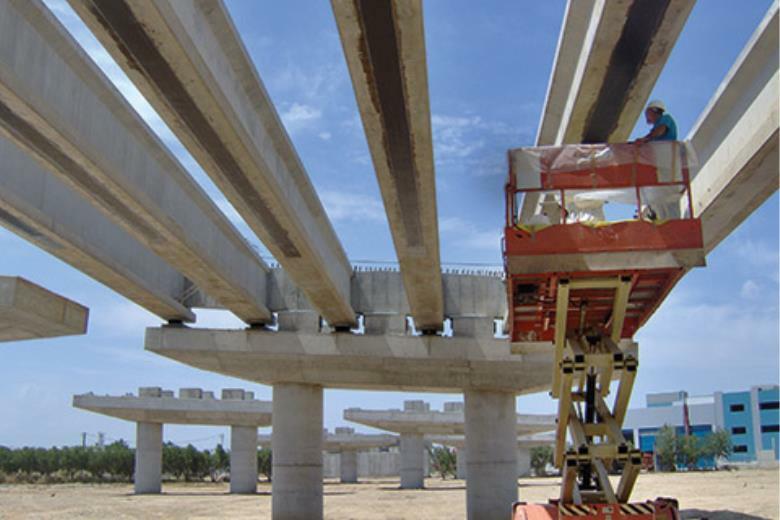 We are specialized in projects of repair, rehabilitation and seismic upgrade of structures of a wide range. We provide specialized civil engineering contracting services to private and/or public owners, engineers and general contractors, focusing in the realization of structural rehabilitation, strengthening and renovation projects. 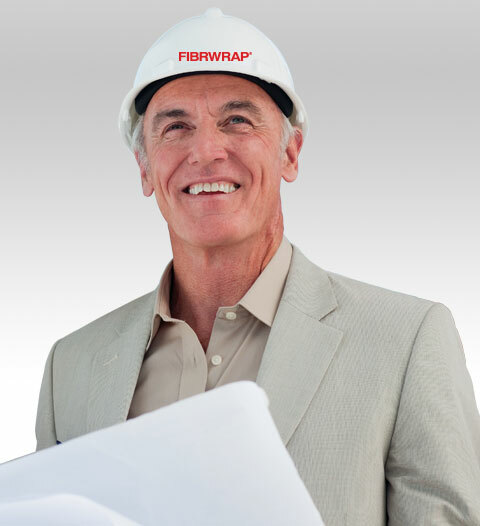 The Fibrwrap System is synonymous to challenges and successes, providing solution-oriented project rehabilitations, utilizing unique technologies, patented products and state-of-the-art engineering practices. The TRC® is combined with an extended line of state-of-the-art products and exclusive advanced technologies, which have undergone extensive testing and carry all required approvals, to form the Total Rehabilitation System® (TRS®). The TRS® is combined with engineering expertise to offer the best price-per-value structural rehabilitation solutions to the customer. Our engineers routinely carry value engineering-based proposals by modifying existing solutions and taking into account the niches available to them in both materials and construction techniques. Seismic retrofit is a protective engineering discipline with regard to the resistance of any kind of civil structure against seismic activity and ground motion. In locations with major seismic activity (large seismic demands), the structural capacity against a future earthquake event should be reliable and well acknowledged. The vast majority of old structures were designed without adequate detailing and reinforcement for sufficient seismic protection. Thus, the need of those structures to comply with the modern seismic guidelines is substantial. Fibrwrap Group is able to provide active as well as passive protection against seismic actions, with all the relevant state-of-the-art solutions (i.e., seismic isolation, increase of plastic behavior of structural elements by using G/CFRP materials, etc.) and technical knowledge with regard to the seismic assessment and upgrade, in order to make any structure adequate in withstanding future seismic events. Structures, depending on their geographic location, may be subjected to a variety of natural phenomena such as windstorms, tornados, hurricanes, tsunamis, etc. Fibrwrap Group has the capacity to identify structural deficiencies pertaining to these actions and to implement appropriately designed protection measures. The main protection interventions are related to raising the shield levels of these structures to preserve them against natural hazards and to ensure that they will continue to operate safely protecting at the same time human lives. A vast majority of structures or certain structural components are often exposed to aggressive environments (i.e., salt/sea water, very corrosive substances, acids, industrial environments etc. ), rendering them vulnerable and producing the need of particular actions to secure those elements against the deterioration that the harsh environments cause. Fibrwrap Group can offer independent, cost-effective and sustainable advanced protection systems and corrosion testing services. The majority of the systems offered are totally impermeable, thus significantly lowering the corrosion rate while confining existing members. Protective, pigmented epoxy coating, providing improved aesthetics and long term durability can be designed and installed to prevent the onset of corrosion when applied to existing or new structural elements. Governmental premises and other structures of high security and importance very frequently require a protection against fire events. Fire protection systems have turned to be the “new fashion” in the strengthening industry across all the developed countries. In-house research and development programs in fire protection systems have resulted in modern materials and solutions which can be now offered by Fibrwrap Group to owners, agencies and engineers. Road networks are of vital importance for the transportation of goods and people. Protection measures for the life extension and day-to-day operation improvement of major infrastructures related to the road networks (i.e., bridges, tunnels, etc.) are very important and expensive. 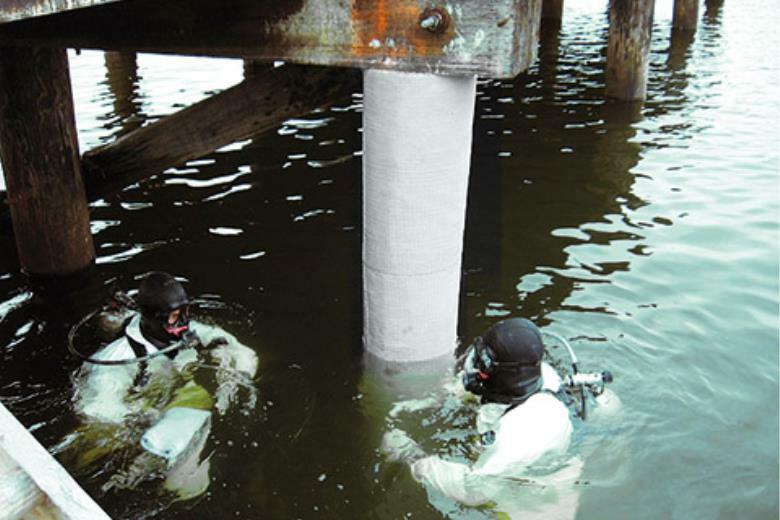 State-of-the-art technologies provided by Fibrwrap Group have been developed, designed and manufactured to mitigate the vulnerability of such infrastructures. Through high-fidelity physics-based (HFPB) finite element models and live testing, Fibrwrap Group engineers provide efficient, cost-effective and site specific solutions. Building interventions are the most common type of strengthening solutions. 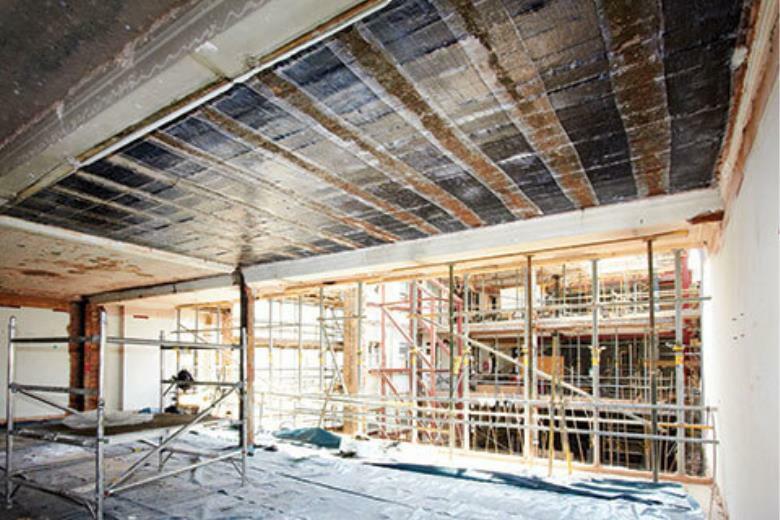 Rehabilitation and strengthening to all kind structural elements (columns, beams, slabs and walls) can be provided by Fibrwrap Group. The purpose of those interventions is usually to increase the load-bearing capacity (i.e., shear strength, flexural strength, ductility, confinement) of the structural members. In addition, rehabilitation and strengthening solutions can be used in all types of construction materials, that is, reinforced concrete, steel, masonry and wood. Industrial structures present many unique problems compounded by their challenging environments. Thus, fast and sustainable solutions are needed, in order to prevent high shutdown costs. Fibrwrap Group has the technical knowledge and the relevant tools to retrofit reinforced concrete or steel support structures such as pipe racks, equipment structures, pedestals, coker units and many more. Structures that need the strengthening/rehabilitation solutions in that field include industrial chimneys, silos, tanks, pressure vessels, pipelines, energy facilities, and nuclear power plants. Rehabilitation and strengthening of pipelines and other water storage structures is very important, because it contributes to the preservation and distribution of potable water. Special materials are required that are not dissolved or disintegrate when in contact with water. Both such materials and the relevant technical support can be effectively provided by Fibrwrap Group. Structural repair (internal or external) of pipeline networks of medium to large diameter from reinforced concrete, prestressed concrete, steel and ductile iron are routinely carried out. 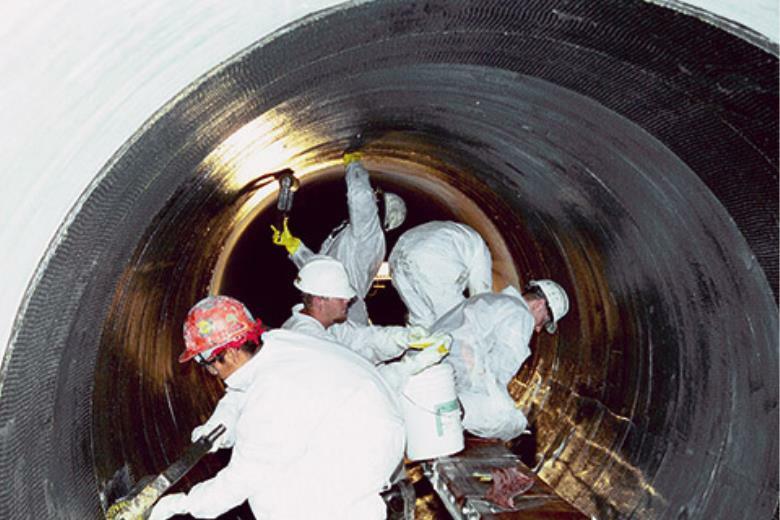 Additionally, repair and strengthening of liquid storage structures (walls and slabs of a tank) are common strengthening projects by Fibrwrap Group. Thousands of structural and material tests, both destructive and non-destructive, have been performed on the TFS®. 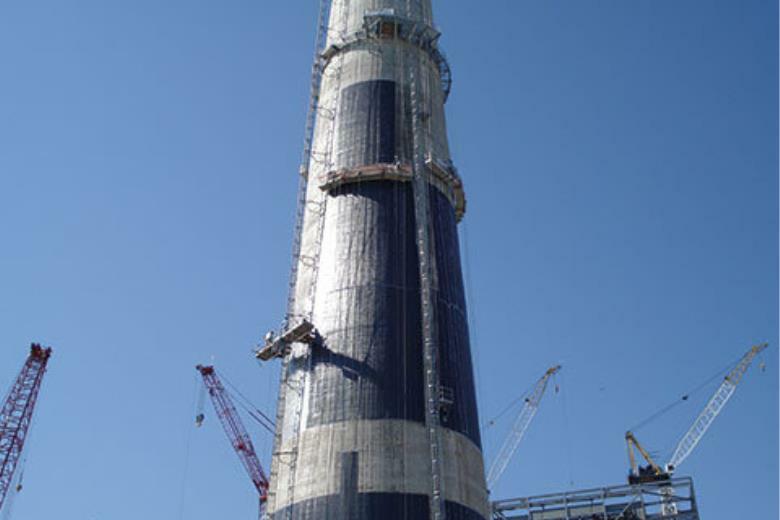 These include full and large-scale structural tests for a variety of design conditions, long-term environmental durability tests and in-situ tests of actual installations. The TFS® has been thoroughly reviewed and approved by many independent authorities, research institutions and universities.